J Walter Thompson announced the elevation of Tista Sen as Regional Creative Director. Tista, currently a National Creative Director, will now have the additional oversight of JWT Sri Lanka. Priya Shivakumar, currently the Executive Creative Director of JWT Bangalore, has been promoted to National Creative Director. Priya will now drive creative excellence for clients across JWT Bangalore, Chennai and Hyderabad. “This is surely the sign of things to come as Geography becomes History all over again. Tista and Priya are two of our best creative leaders, now empowered to lead from the front and drive creativity across the country and beyond. 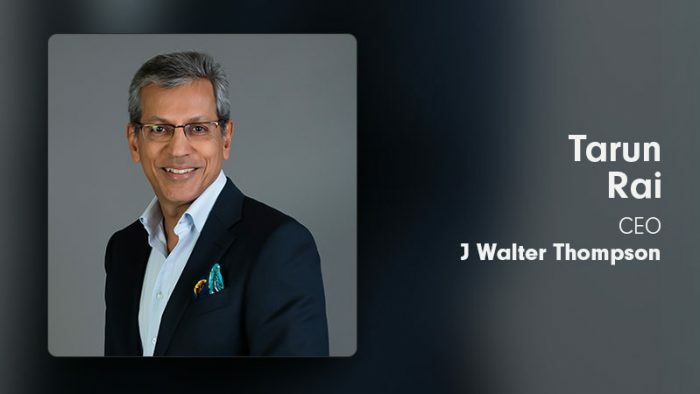 ”; added Senthil Kumar, CCO, J Walter Thompson. With over two decades of experience in the world of creativity and building brands, Tista has been involved in crafting memorable and well-loved campaigns for some of the most iconic brands in India. Her deep understanding of the advertising landscape empowers her to orchestrate integrated communications that build future-ready brands and businesses. Tista has been ranked among the 20 most creative people in Asia and has won several creative awards across national and international platforms. Tista was felicitated by IMPACT as one of the top 50 Influential Women in Advertising, Media and Marketing in India in 2017 & 2018. Over the years she has served as jury at several advertising festivals in India and abroad, including CLIO, Cannes and D&AD. Priya Shivakumar brings both traditional media and digital media together with her ideas and has led the Bangalore office of J. Walter Thompson successfully for over 7 years now as Executive Creative Director. She has won over many a consumer and client with her insightful and market leading work that has resulted in winning several Cannes Lions, One Show and D&D awards over the years. Her work cuts across categories like Fashion, Beauty, Luxury, Travel and Technology. Priya was also instrumental in developing the Blood Banking initiative for The Red Cross that achieved the Guinness World Record for the highest amount of blood units collected in a day. This idea went on to win over 14 international metals across Cannes, Spikes, D&AD, Effies and more.